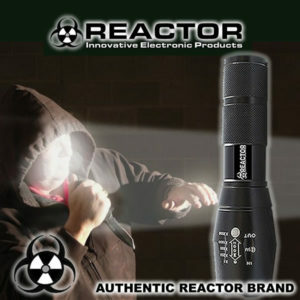 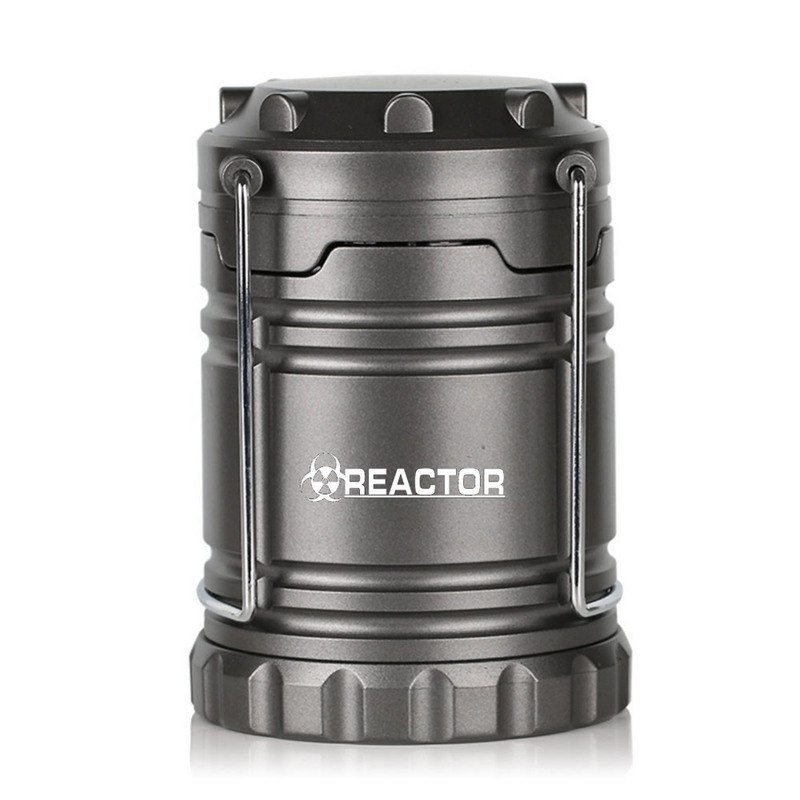 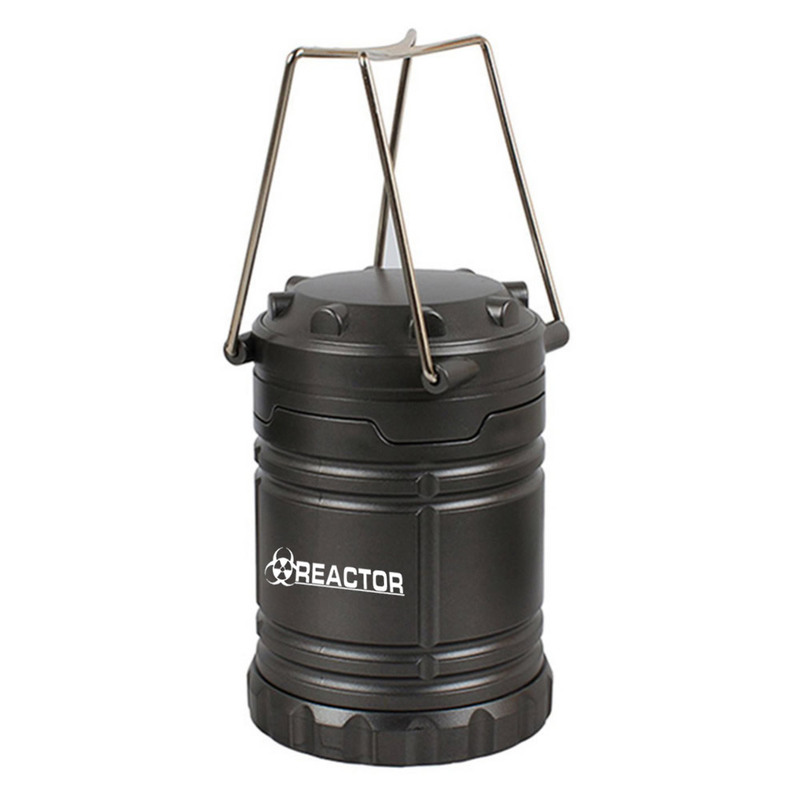 The Reactor Tactical Camping Lantern is a brand new super tough LED light that is durable, waterproof and compact. 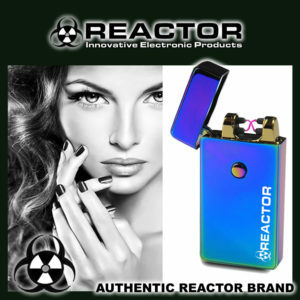 You can take it anywhere and its so compact t will fit in the palm of your hand. 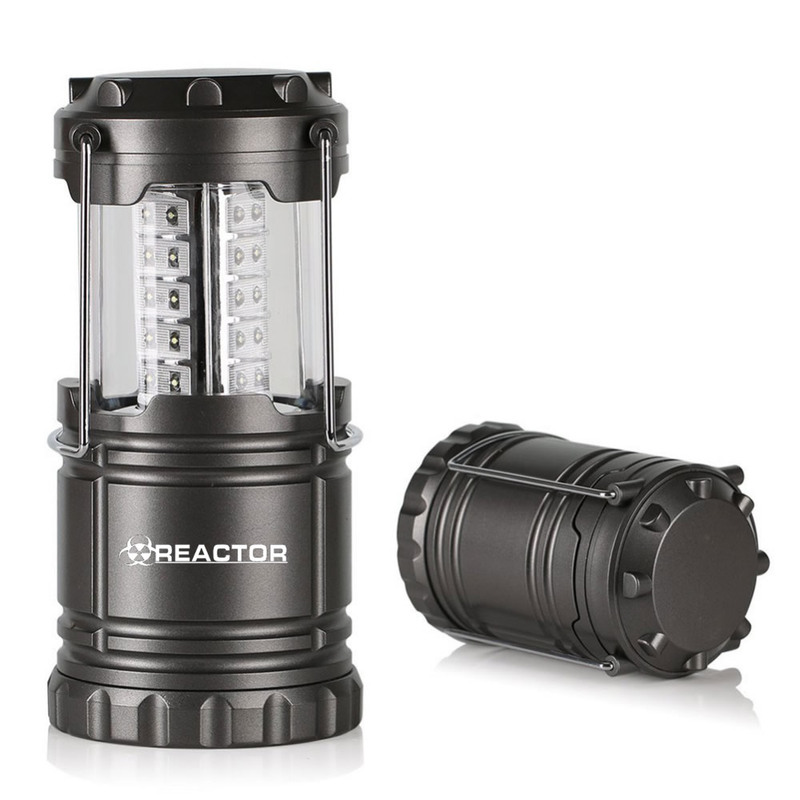 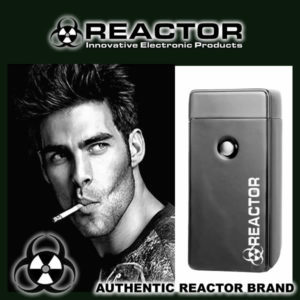 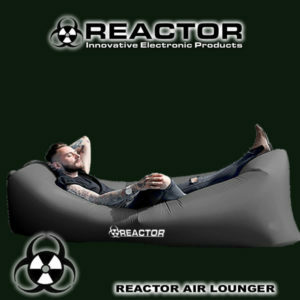 Designed for emergency situations, camping, hunting, power outages and storms. 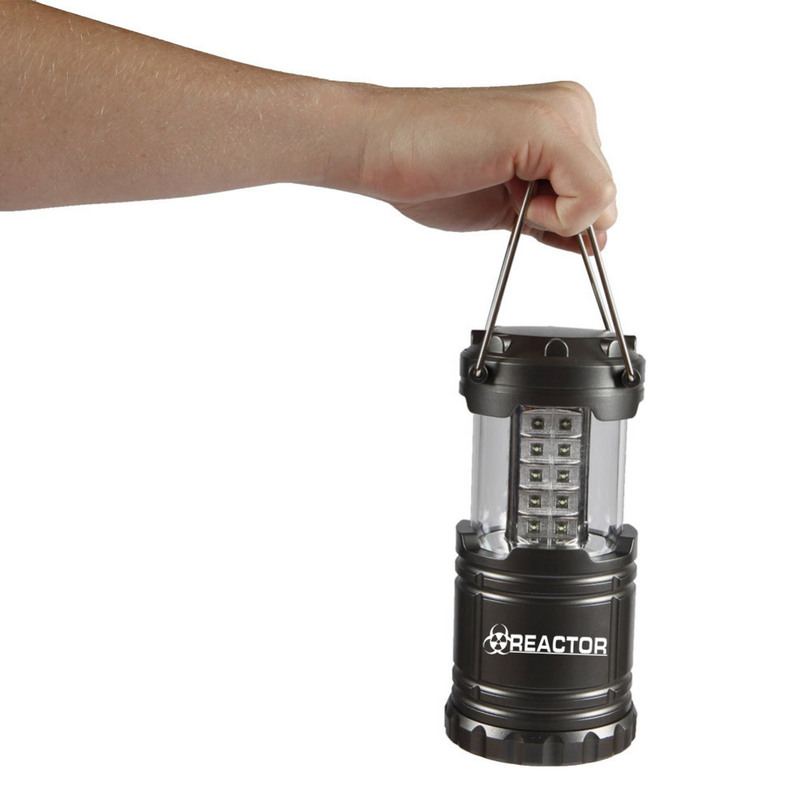 It’s one of the most versatile durable and portable lanterns ever made. 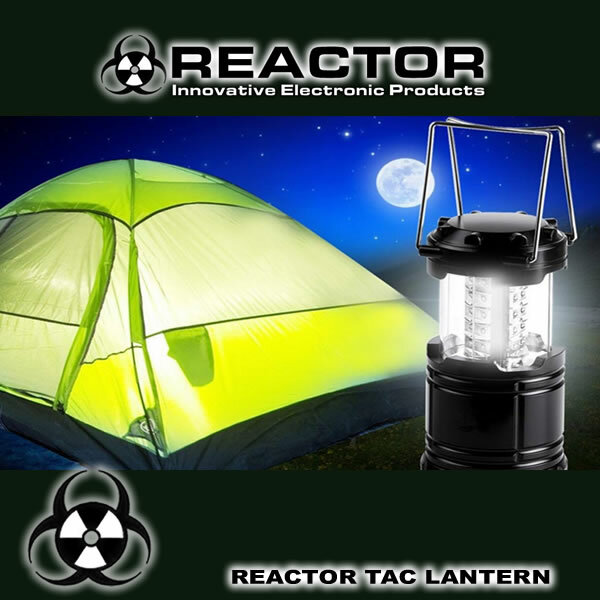 Twice as bright as an ordinary lantern Collapses smaller than a smart phone Weighs less than a pound Fill an entire room with light Can be seen 2 nautical miles away Water and heat resistant Built to withstand extreme temperatures Deluxe version equipped with magnetic base for hands-free use case.